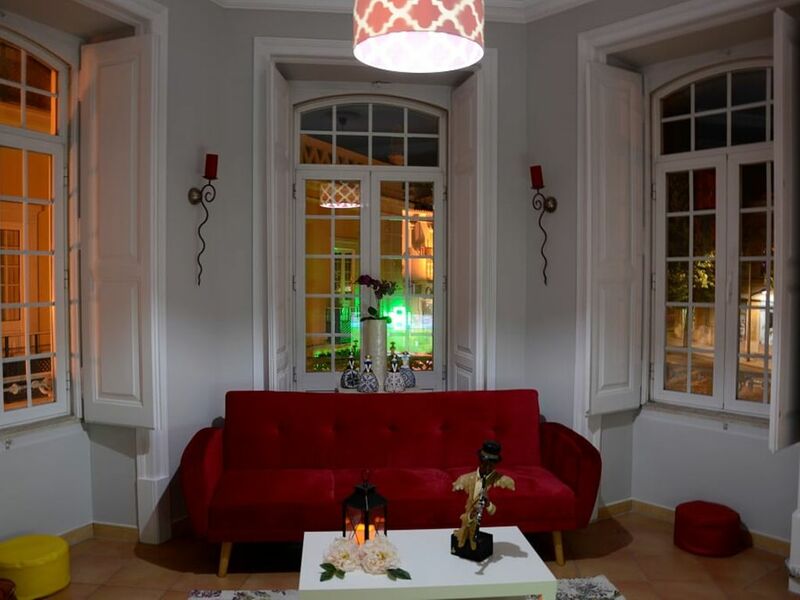 Twin-Double Room/Shared Bathroom, located in Loulé, Portugal. Loulé is a great city to experience the Portuguese lifestyle. It's 20 minutes from Vilamoura Marina which is one of the most touristic marinas in Portugal where you can dine, shop or even have a romantic walk by the sea. and two minutes walk from the most famous castle in Loulé which is the castle of Loulé which was built 2000 years ago, last but not least enjoy the golden sand on Praia da Falésia which is 20 minutes away from the hostel. Don't forget your included breakfast..